This is another year of rapid change for social-emotional learning (SEL). So much is happening that it’s difficult to keep up with the trends. Not long ago, SEL was widely unfamiliar and people would ask what it is and how to focus on it. Now, people are asking how to integrate SEL. The Aspen Institute recently released a related report on how social, emotional, and academic development are important to the learning process. 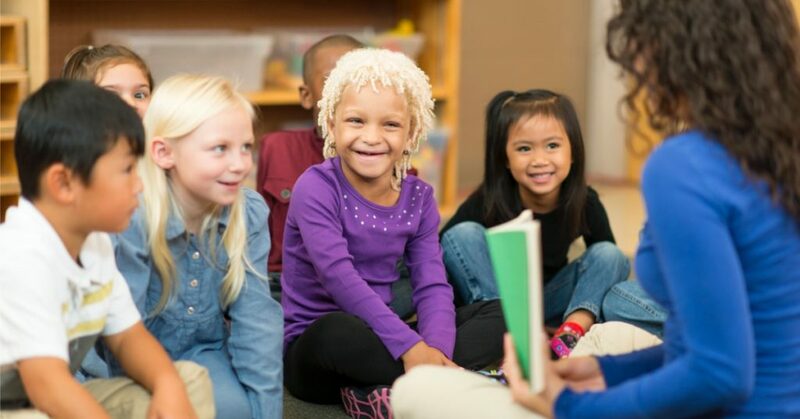 There are also increasing numbers of resources showing how SEL connects with other initiatives, such as a Multi-Tiered System of Support (MTSS), trauma-informed practices and restorative practices. I’ve written about character education and SEL and how SEL supports MTSS for this blog, too. It’s important, when integrating SEL into various programs, to retain explicit skills instruction, and not lose specific, crucial concepts. We’ve long known that teachers appreciate SEL, but now leaders in education are also exhorting its value. Ready to Lead shares results from a national principal survey showing that principals want more access to SEL training and evidence-based SEL strategies. Leaders in other fields, including Arne Duncan, a former secretary of education, are also increasingly sharing their views on why we need SEL. Hear from 10 leaders about why they value SEL in this SEL e-book. Spending more than 6 years implementing SEL districtwide in more than ten districts for 900,000 students has yielded more data on how to successfully support SEL. Both the Key Insights from the Collaborating Districts Initiative report and the District Resource Center identify key structures that need to be in place for districts to support SEL, and they give resources to draw from. All states now have preschool SEL competencies and almost a third will have SEL competencies through 12th grade by the end of 2019, increasing the need for having evidence-based curricula to support these competencies. The 2018 State Scorecard Scan gives more information about the project and findings, and the Emerging Insights report provides additional detail on the work of states to advance SEL. Follow the Measuring SEL blog for brief but regular updates that connect readers on the topic of establishing practical, sound SEL assessments and the question of whether and how to measure SEL. Recent subjects have included opportunities and drawbacks in measuring SEL skills and formative assessment and SEL. For specific information on how to evaluate the evidence-based Second Step program, check out this assessment resource page. The Wallace Foundation funded a six-year initiative to align school and out-of-school SEL practices, and to find out whether this alignment helps students, and to learn what works best to support students in developing social-emotional skills within these settings. Organizations such as the Collaborative for Academic, Social, and Emotional Learning (CASEL) have expanded their high school SEL resources, including this guide on effective SEL programs in middle and high schools. States are considering SEL competencies through adulthood, and more SEL curricula and resources are emphasizing the value of adult SEL skills in promoting student social and emotional competencies. What other 2018 SEL updates do you have to share?